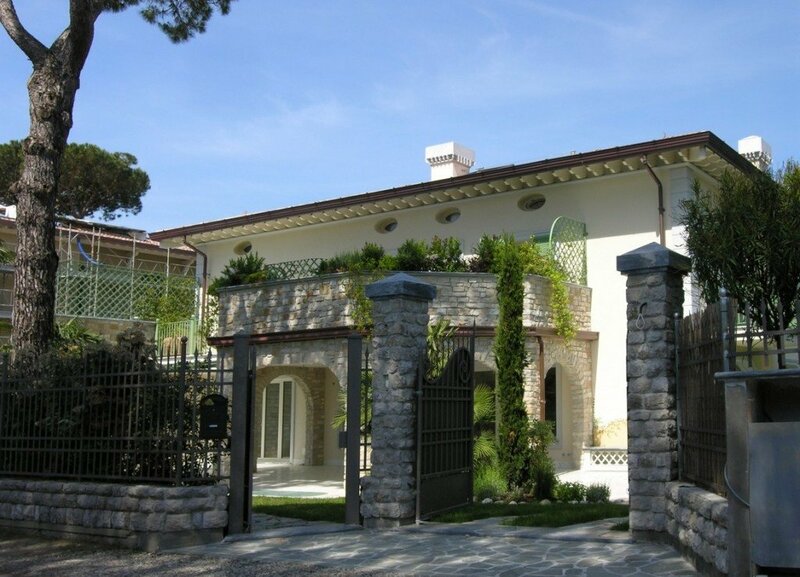 Luxury villa of about 966 sqm with swimming pool, set in the centre of Forte dei Marmi. 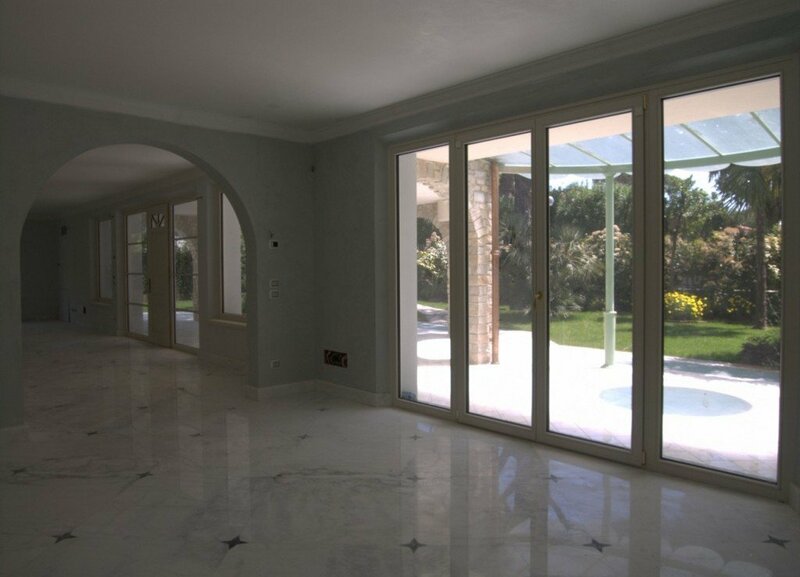 Luxury and comfortable details are the must of this property together with modern eco-friendly tecniques, so best energy efficiency. 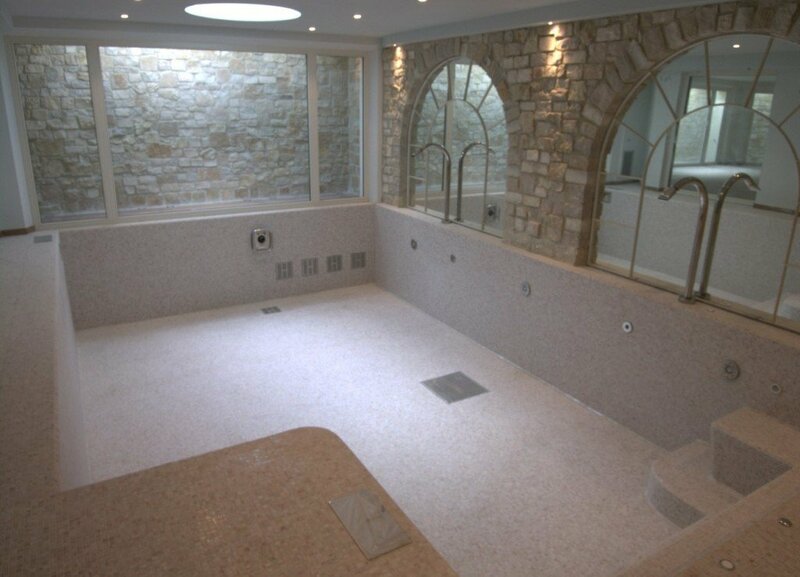 The villa has been thought and realized to reduce the heating consumption to 85%. 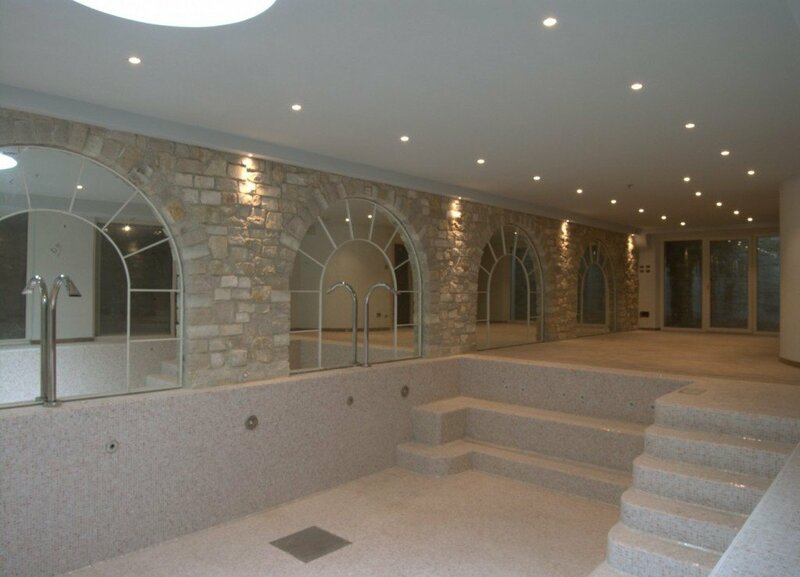 The basement boasts a beautiful spa area with covered pool, sauna andsteam bath. 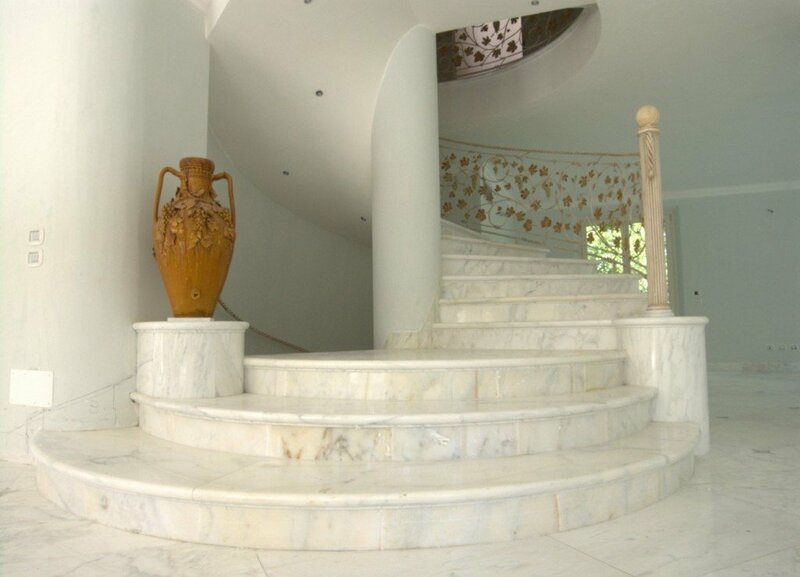 A comfortable lift brings to the upper floors. 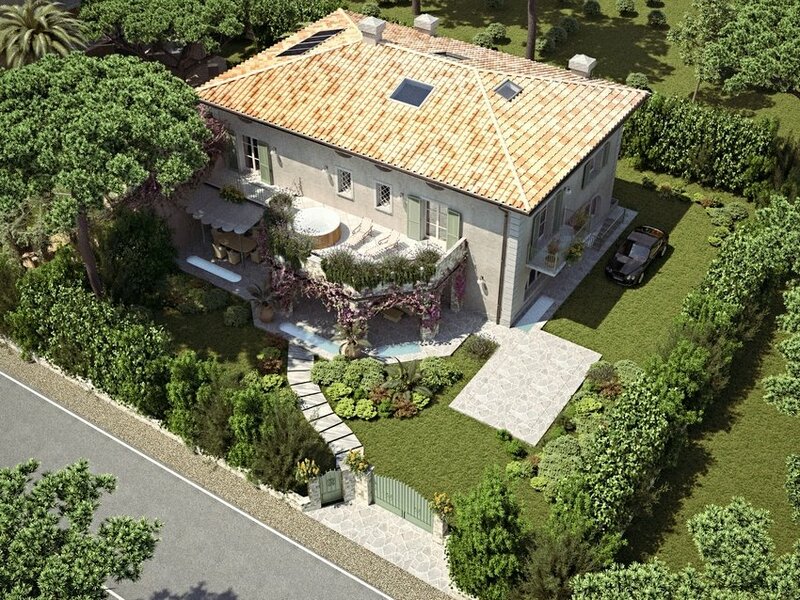 You can park in the basement with a special hidden platform in the garden, solar heat system, domotic light system, floor heating, tavern.